In Kwabena’s own words: “I believe the most important part of campus/community radio is the fact that it gives everyone a voice and allows you to be creative. The platform is great for many people who don’t study in this field but have always wanted to try it out. As for the people like myself who want to be successful in this industry, it gives us the reps and practice we need to get to the next level. A valuable aspect I find with CKCU is the willingness to help people and build connections. 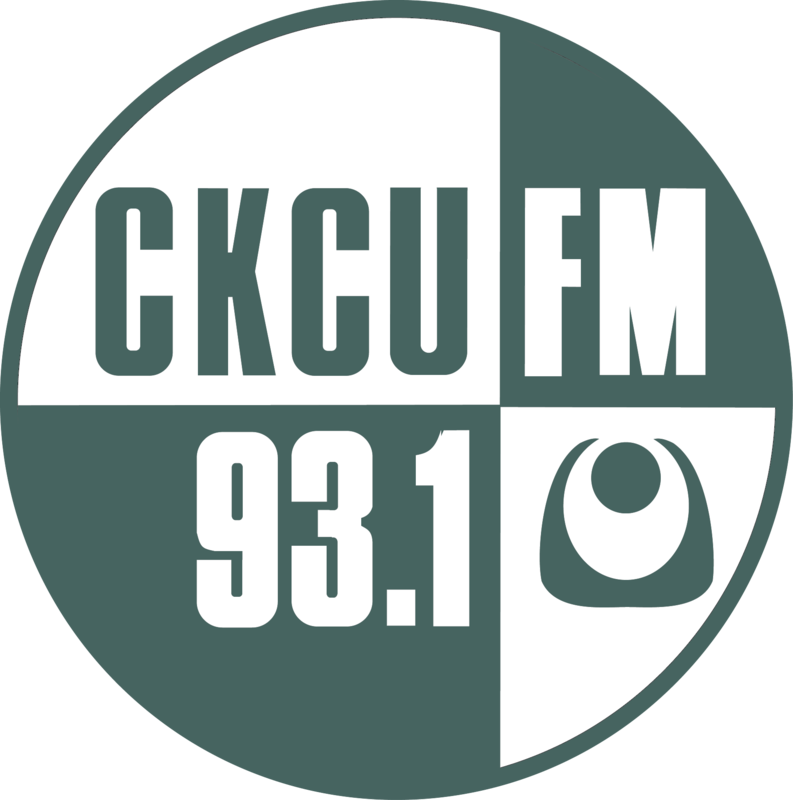 The community at CKCU is one like no other. It has been eye opening for me, I never really thought I would get to be on-air this early in my career but CKCU has given me the opportunity to feel that on-air presence. I still have a long way to go but I approach every show or every time I am in the studio as if its my job. 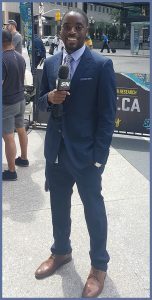 Kwabena aims to have his very own program on the airwaves, and having observed his dedication and passion, we at CKCU know it is only a matter of time!